color in large stock ,other size and lace color should be customized . 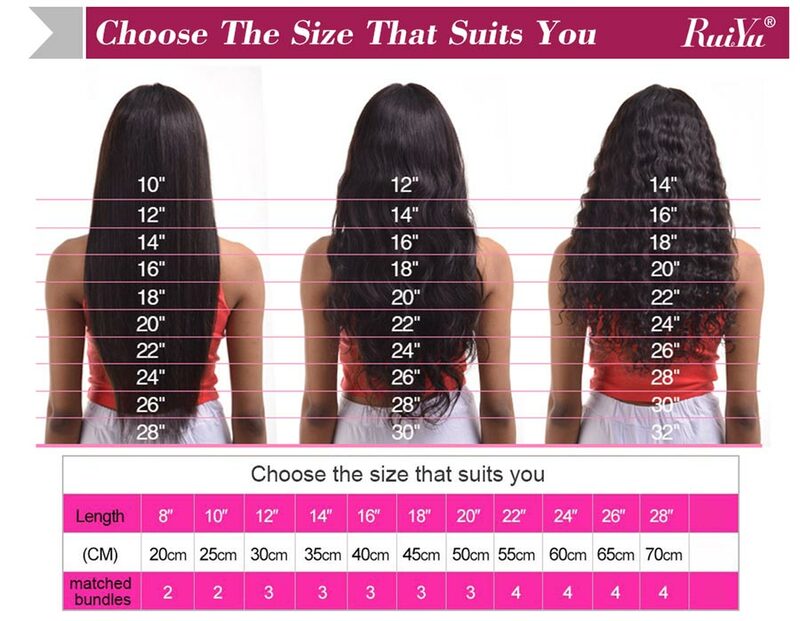 1.100% human hair ,heathy ,unprocess ,soft ,smooth,full volume. 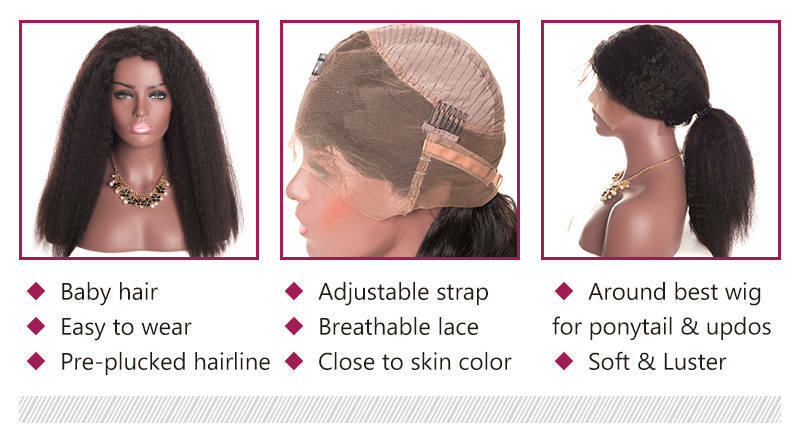 2.High quality lace net ,soft faying surface ,comfortalbe to wear. 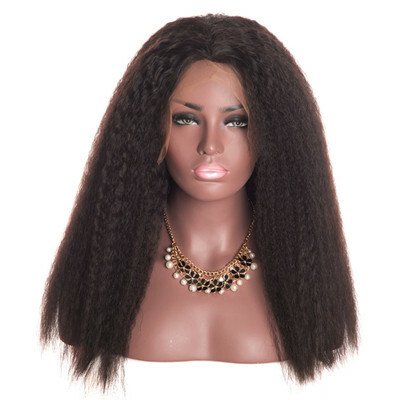 3.The front lace wig has straps,easy to adjust cap size. 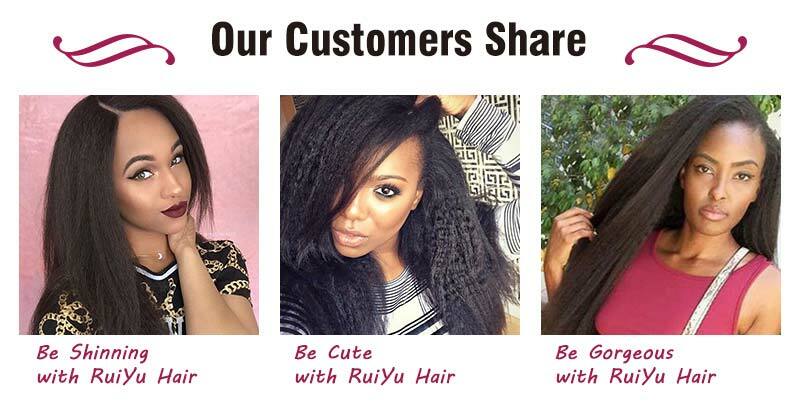 1,Wash and deep condition hair regularly. 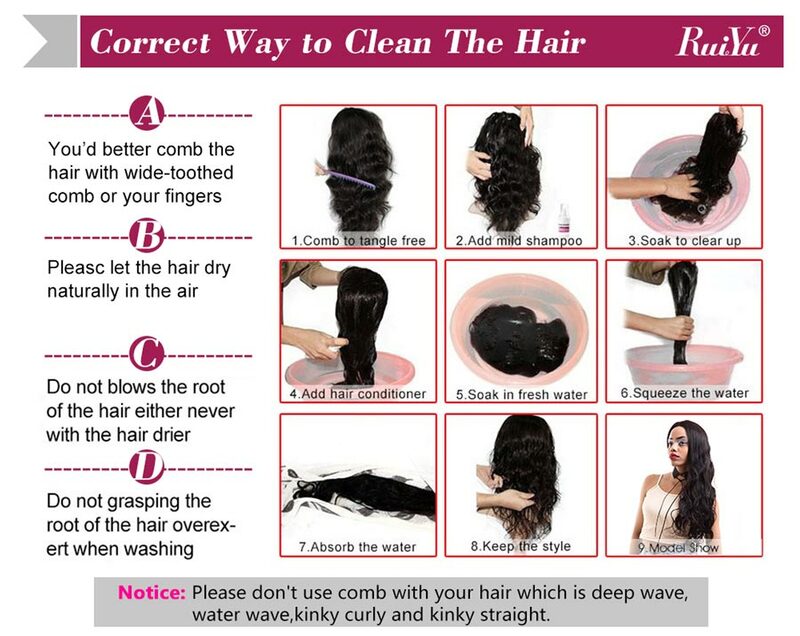 2,.Detangle hair gently by hands before washing. 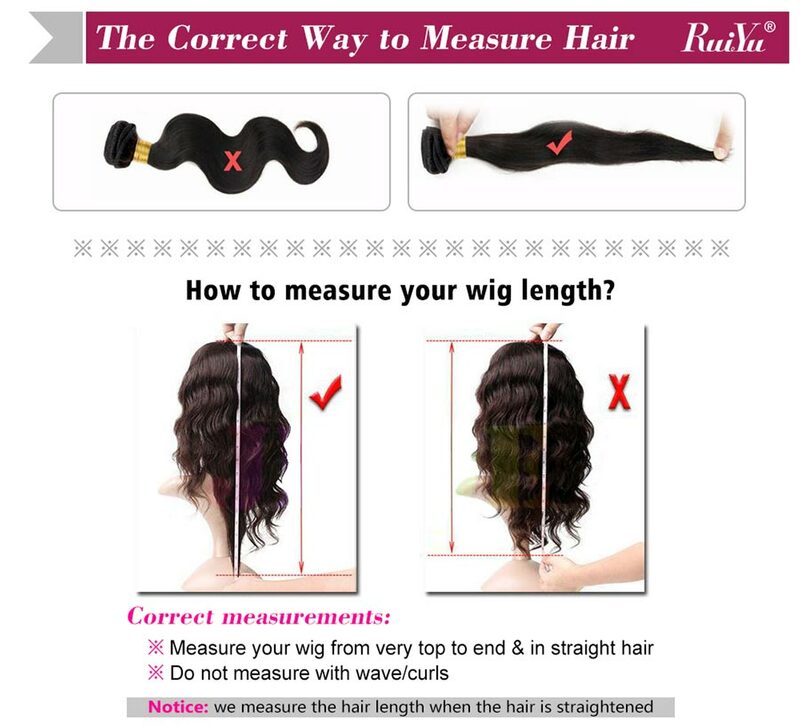 3,the hair gently with wide tooth comb instead of fine tooth comb. 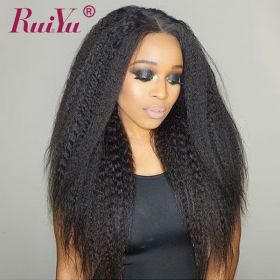 4,Leave hair to dry naturally and do not make it under the blazing sun. 5, Never sleep with wet hair and you may wrap it to prevent tangling.